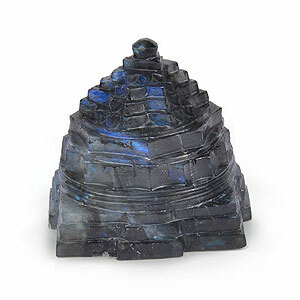 Labradorite Sriyantra is said to provide quick relief from anxiety, hopelessness and depression, replacing them with enthusiasm, self-confidence and inspiration. It is said to dispel negativity and to bring clear understanding by enhancing clarity of thought and improving one's ability to cooperate with others in harmony. Labradorite Sriyantra is a powerful tool, allowing you to see through illusions and determine the actual form of your dreams and goals. 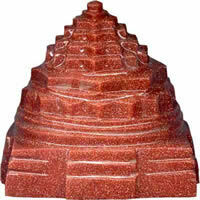 It is excellent for strengthening intuitions. It is also said to give perseverance, strength and enhanced intuition when one is experiencing times of conflict and change. Labradorite Sriyantra is told to be helpful in treating eye and brain disorders, and to help regulate metabolism and the digestive process. It is particularly effective in alleviating bone issues, disorders of the spinal column and the wear and tear of the joints. 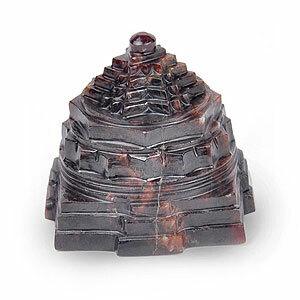 Rheumatism and arthritis may also benefit from this stone's healing powers. It purges negativity, bringing well being to you; it also has pain killing properties. 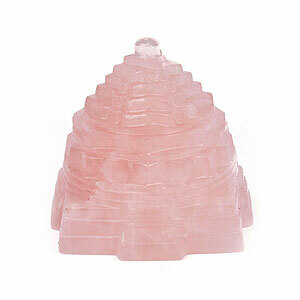 It is quite a balancing harmonious energy, it helps ones intuition, especially the timing of things. 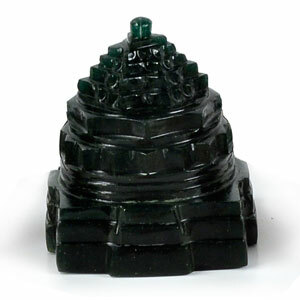 Labradorite sriyantra works well on the 2nd or sacral/naval chakra and secondary to the hands and the chakras related to them.